The U.S. is the most important market for Japanese businesses not only for trading in goods, but also for trading in services, as well as capital. Nishimura & Asahi handles a significant amount of business transactions and litigation, as well as regulatory investigations in the U.S., by utilizing our firm’s U.S. qualified attorneys as well as our network of U.S. law firms covering all jurisdictions, especially New York, Washington DC, and California. 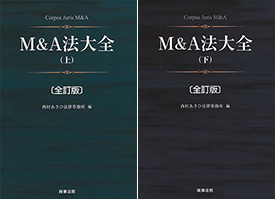 Among other practice areas, we have a remarkable record in the field of M&A transactions, alliances between U.S. and Japanese companies, and handling various types of finance transactions in the U.S. market. Nishimura & Asahi also represents our Japanese clients in litigation before the U.S. federal and state courts working together with leading U.S. law firms. Our activities cover planning litigation strategy, fact finding, evidence gathering, discovery, and preparation for cross examination. Japanese companies are increasingly becoming defendants in class actions before U.S. courts, and our firm can assist and guide clients through complicated U.S. procedures in order to protect their interests. In addition, there are some instances where Japanese companies are subject to regulatory investigations due to possible non-compliance with U.S. regimes such as anti-trust laws, FCPA, securities regulations, export control, and money laundering. In such cases, our experienced lawyers work efficiently in close cooperation with U.S. counsel in the U.S. to protect our client’s interests. 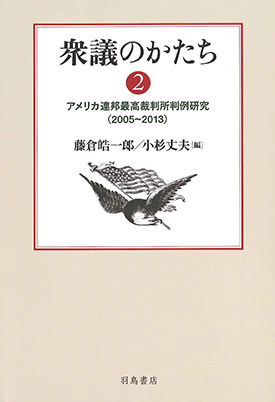 Japanese companies and their overseas subsidiaries are also sometimes targets of investigations for trade remedy measures, such as anti-dumping duties in the U.S. Our experienced lawyers, who have experience working for the Japanese government handling international trade disputes, advise clients in such trade remedy investigations by the Department of Commerce and International Trade Commission (“ITC”). INCJ, Ltd. - Follow-on investment in Dynamic Map Platform Co., Ltd.
NIDEC-READ CORPORATION: Acquisition of SV Probe Pte. 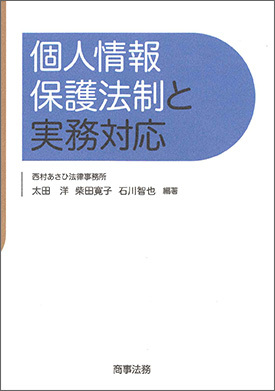 Ltd.
Research report on "Bad-Faith Trademark Filings"
*Please note that we are not engaged in a Gaikokuho Kyodo Jigyo (the operation of a foreign law joint enterprise). The Firm's "Individual Number" or "Corporate Number"
Copyright© Nishimura ＆ Asahi. All Rights Reserved.